LIVING HISTORY: Bearers of the shrine make their way back to St Mary’s at the end of the mass. 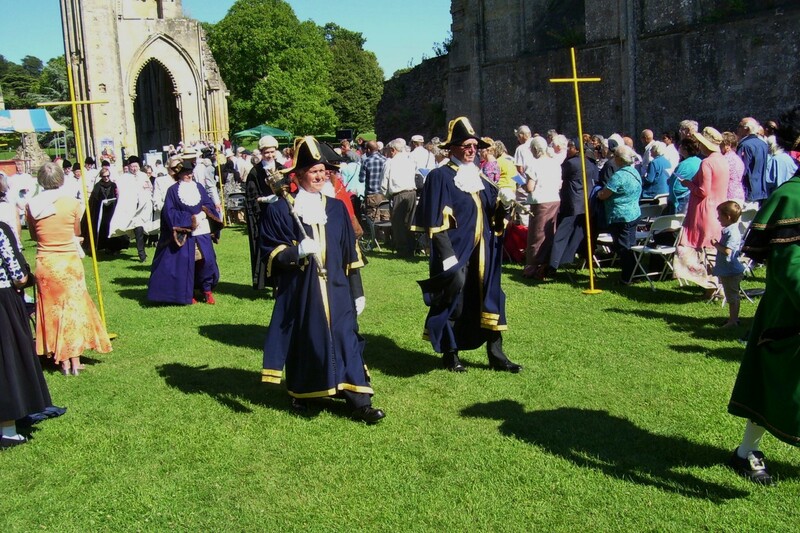 CIVIC PARADE: The Mayor of Glastonbury and his attendants make their way out of the Abbey. COMMUNITY ROLE: The Knights of St Columba, the organisers of the pilgrimage. 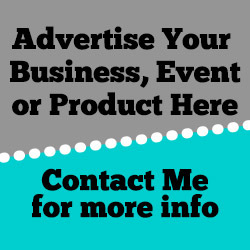 They work for the social and moral well-being of the community. EN MASS: The pilgrims process their way down the High Street towards the Magdalene Street gates opposite St Mary’s Church.. HUNDREDS converged on Glastonbury to participate in the town’s Roman Catholic pilgrimage. I have attended this event for the past seven years and this year saw many new faces I had not seen before and some very familiar ones too. 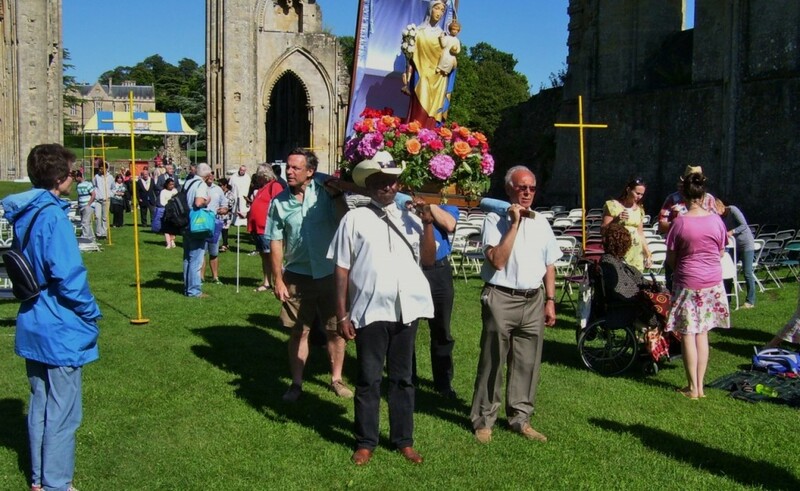 Parishioners came from all over the Clifton Diocese and neighbouring dioceses, including a sizable contingent from the Dorset part of the Diocese of Plymouth. Pilgrims registered at St Mary’s Church at the start and then participated in saying some prayers – including the Rosary and the Adoration of the Blessed Sacrament. They also had the chance to receive ministry for the healing of the sick and to do confession. They were visiting the shrine – traditionally a place of pilgrimage – reminding pilgrims of the earthly way of the spiritual journey of faith. During the middle ages, Glastonbury was an outstanding centre of pilgrimage. The original statue shrine was lost when the Abbey was dissolved during the Reformation of 1539. In 1939 a new Catholic parish church was built-in 1939 and was dedicated to what the Church calls “Our Lady” and became a successor to the original Shrine of Our Lady of Glastonbury. 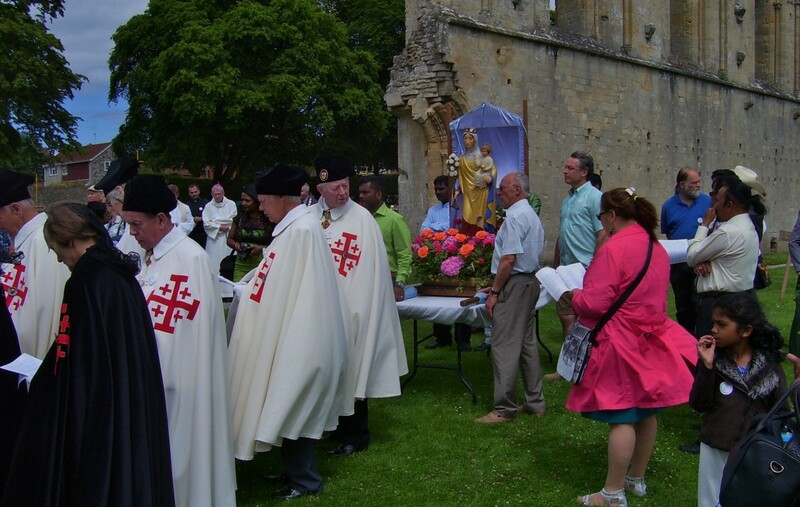 In July 1955 a statue bearing the title Our Lady St Mary of Glastonbury was blessed by the apolostic delegate Most Rev Gerald O’Hara in front of the then Bishop of Clifton, Bishop Rudderham. With the Vatican’s backing, the shrine was canonically restored. This was followed by the procession through the town and they were praying and singing as they walked along the route. 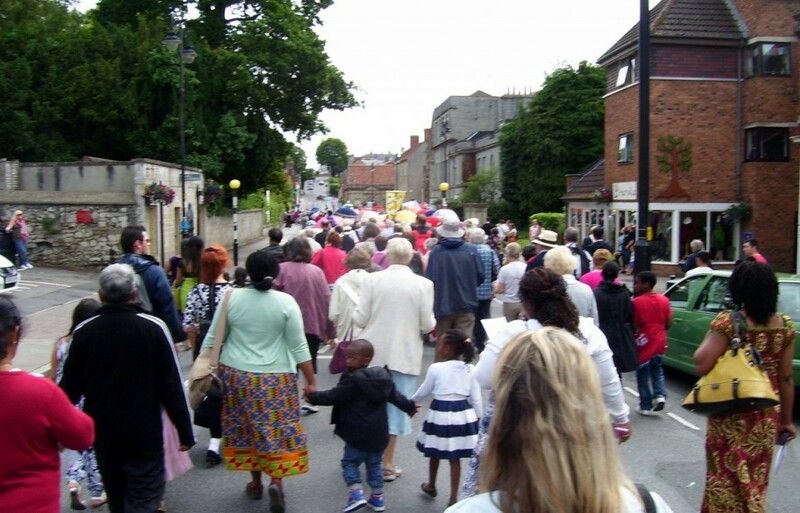 This year the Liturgy took place in the Abbey grounds and they exited to Chilkwell Street via the Abbey Retreat House, High Street and Magdalene Street returning to the Abbey through the Magdalene Street gates. The mass was led by Bishop Declan Lang and as like last year, the sun was smiling down on the Abbey grounds. He received a special commendation from the Knights of St Columba, who organise the pilgrimage every year. The Knights of St Columba are a Catholic fraternal organisation that is named after St Columba, a saint from Ireland, who helped introduce Christianity to the north of England. According to the group’s website, they follow the church’s social teachings, work for the social and moral welfare of the Catholic Christian community, particularly helping the development of young people.